When I first switched to a Daytona Optos imaging system for retinal photography, I'm not gonna lie -- I was a little hesitant. I had gotten so comfortable with traditional imaging systems, and I felt like the posterior pole looked sort of warped in the Optos picture. Within just a few weeks I was completely sold, though. 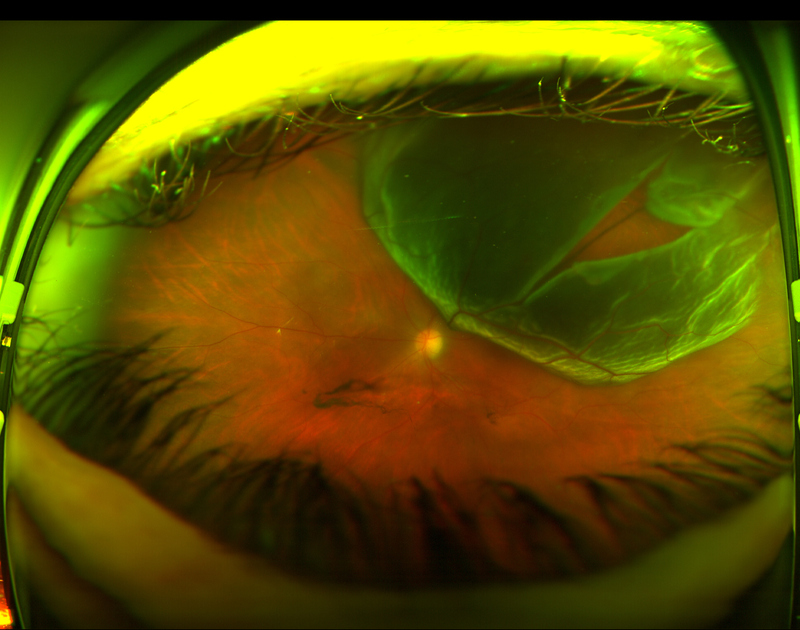 The images I was seeing were totally changing the way I talked about ocular health with my patients. 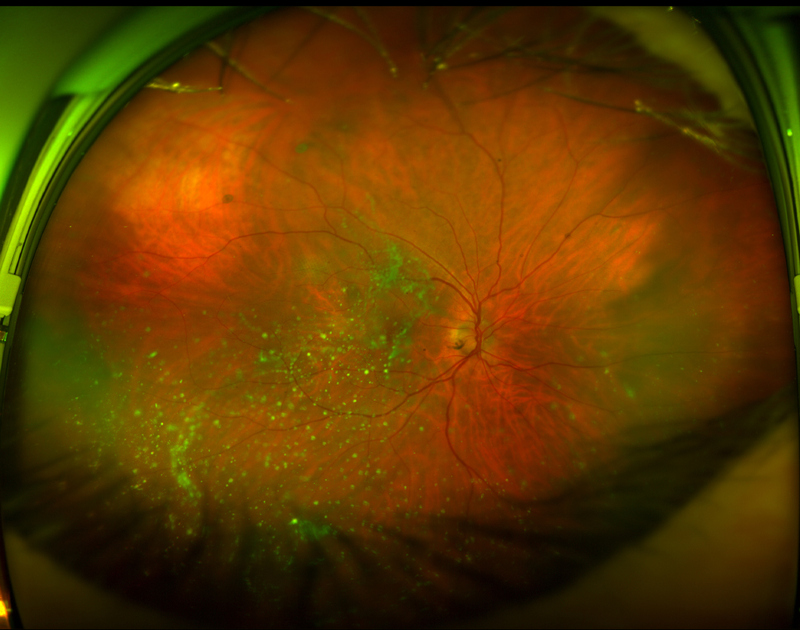 We could see tiny peripheral retinal hemorrhages. We could see peripheral drusen that might increase their risk for macular degeneration later in life, or even the risk of Alzheimer's disease. And the filter system allows for spectacular contrast views, even auto-fluorescent imaging. If you are considering upgrading to Optos imaging, or have a camera and want to share your fantastic photos, you need to check out What the Fundus?, a website dedicated to fascinating images taken with Optos cameras. The founder Dr. M created "What the Fundus?" after a discussion with fellow eye doctors at a Optos training session. 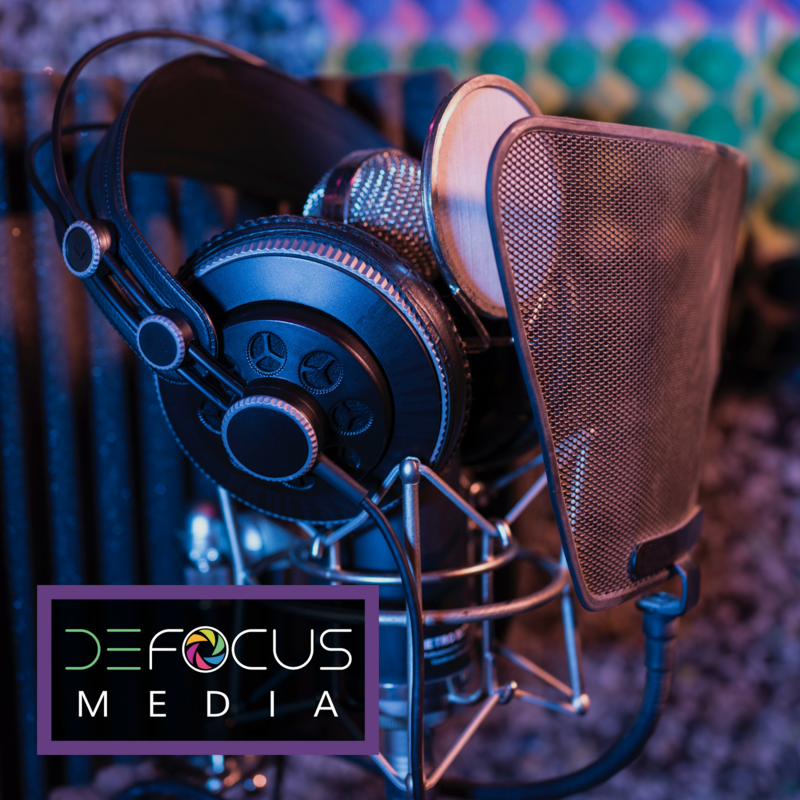 "We wanted a place where we could post interesting or just cool looking pictures that have been taken in our practices. A place free from internet trolls and malcontents where we share what we are passionate about. Hence, whatthefundus.com was born." 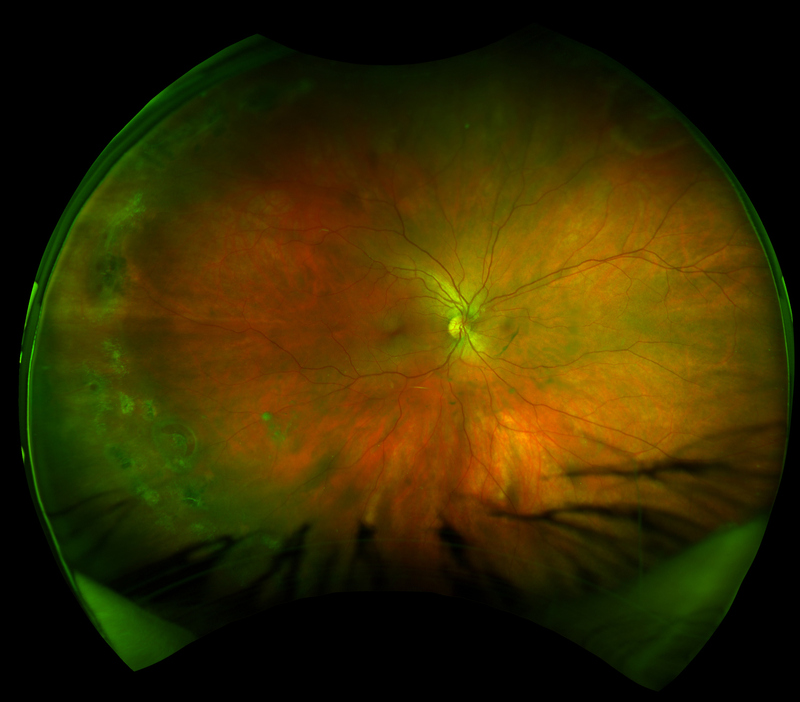 One (or a few) retinal tears going on in the periphery of an asymptomatic patient. Have images of your own you want to share? Email Dr. M at michael@whatthefundus.com to be featured on the site! He adds new photographs regularly, so keep checking back to see what interesting cases walk through the door.